Men write often of love and perhaps more often of loneliness but seldom of the two together. Love and loneliness are seldom strangers. 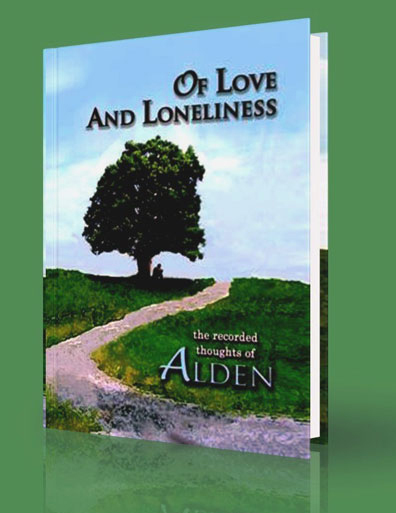 This short collection of poems threads a fractured web of love and loneliness.